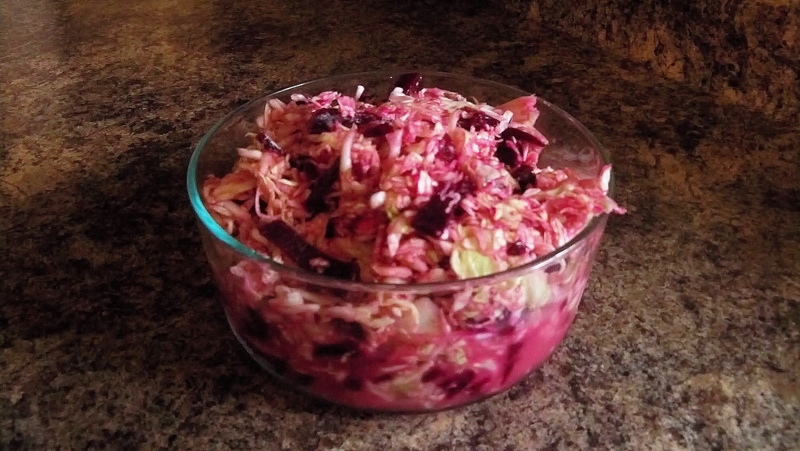 cabbage and beet slaw – Nutrition.Health.Life. This entry was posted in Nutrition and tagged cabbage, CSA, salad, side dish, vegetables. Bookmark the permalink. Pingback: CSA Week #9 | Nutrition.Health.Life.